Our classic crewneck football jersey is ready for action. The perfect weight for the cool days that define football weather, our knit jersey is solidly built from heavy cotton fabric and triple-needle stitched at the neck and sleeves for insurance against tough play. 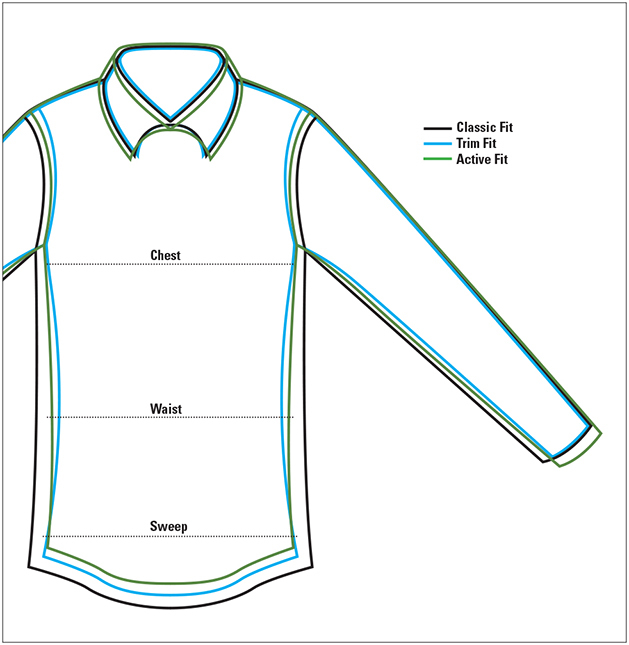 Double-layered fabric strengthens typical wear points at the elbows and shoulders. Rib-knit cuffs. Pure cotton. Washable. Imported.